Creative Unit extends its doors to better service the south-eastern suburbs of Victoria! Clients will now be able discuss their Website and Marketing needs in our new Braeside Office. Clients are welcoming the move as it will safe them the long drive into our head office in East Melbourne. 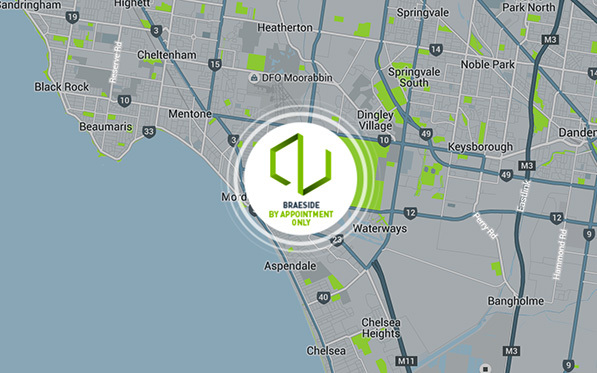 Businesses from Braeside and surrounding suburbs like Aspendale, Chelsea, Keysborough, Dandenong, Noble Park, Springvale, Moorabbin, Cheltenham, Mentone, Frankston and Beaumaris will now be able to access Marketing, Website and Graphic design services at their door step. If you would like to chat about how we can help you grow your business please contact us on (03) 9419 2288 to make an appointment.